Dr. Hoftiezer and The Extra Smile team extends a warm welcome to you. Our goal is to provide each patient with outstanding service and treatment, from the initial office visit through every professional recare visit. We take enormous pride in the quality of dental care and attention given to the comfort and well-being of every patient. Call (317) 705-5800 to schedule an appointment and experience for yourself. Raised in Indiana, Dr. Tim Hoftiezer is proud to be part of the Hoosier state and improving the dental health of its citizens. Dr. Hoftiezer and his wife, Donna, have been married for 21 years and have three children (ages 18, 15, 13). After graduating from Wabash College, Dr. Hoftiezer went onto Indiana University School of Dentistry, receiving a D.D.S. with honors. He holds many certificates in advance training, including orthodontics, cosmetic dentistry, and implant placement and restoring. 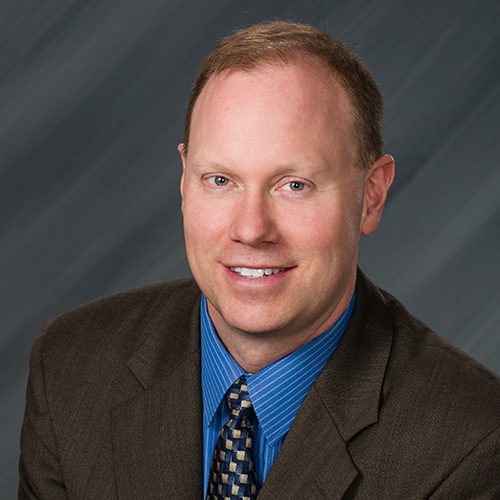 Dr. Hoftiezer is a member of the American Dental Association, Indiana Dental Association, American Orthodontic Society, and the International Academy of Facial Aesthetics. Away from the office, Dr. Hoftiezer enjoys spending time with family, reading, gardening, Colts football, IU basketball, and international soccer. 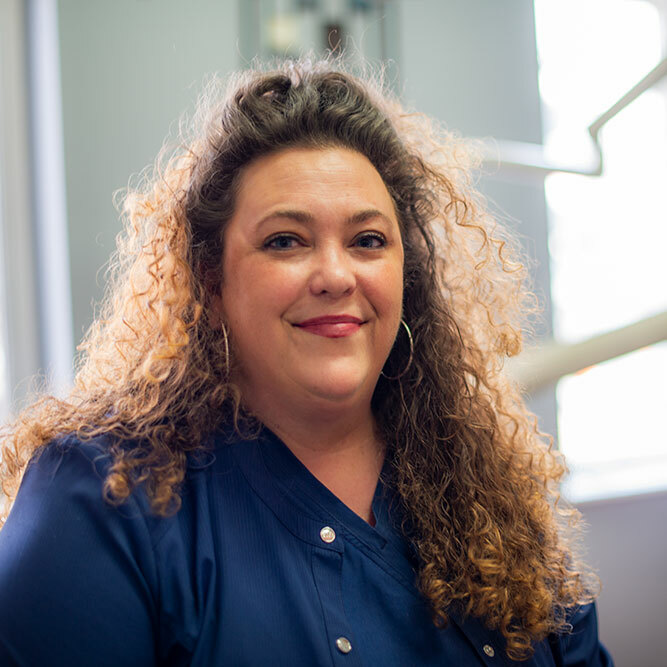 Jeri is an expanded functions dental assistant, she graduated from Kaplan University. She truly enjoys helping patients maintain a healthy smile and educating them along the way! Jeri resides in Noblesville, Indiana with her husband, Ryan and chocolate lab, Gage. She is looking forward to expand her family and taking trips, staying active and wakeboarding on their boat in the summer time. 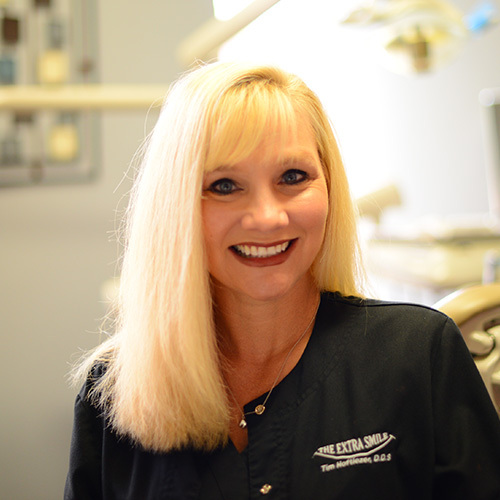 Cindy has been a dental hygienist for 25 years. She graduated from USI with a bachelor of Science degree in Hygiene in 1992. Cindy has worked for Dr. Hoftiezer since 2015. 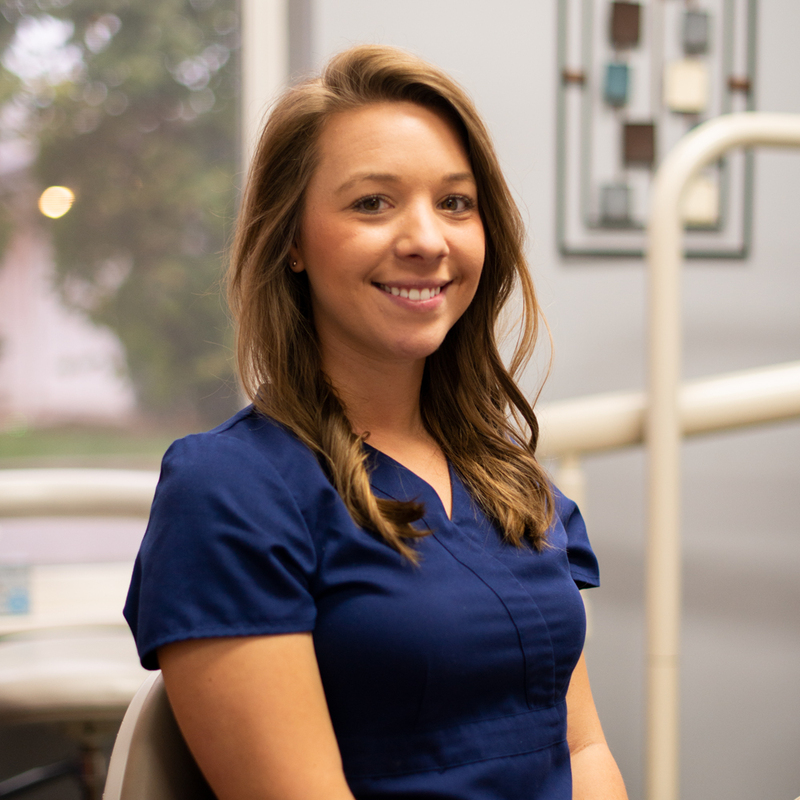 She loves being a hygienist, and it shows in her work with her patients. She lives in Greenfield with her husband and enjoys spending time with her husband, three children and four grandchildren. 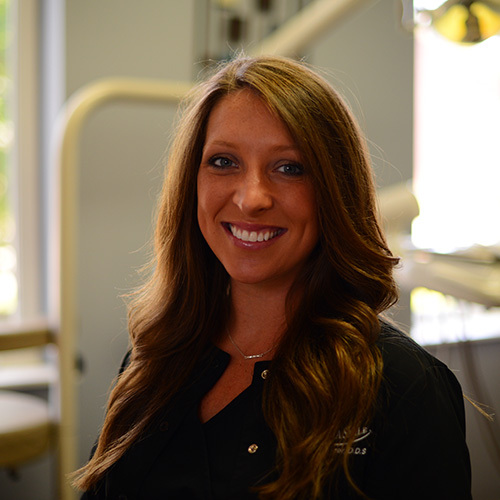 Ashley is a dental hygienist who graduated from the Indiana University School of Dentistry in 2014. Ashley loves getting to know her patients and their families while educating them about their dental health. She resides in Noblesville with her two dogs and her boyfriend David. In her free time, she enjoys being an active member of Itown Church and exploring everything Indy has to offer! 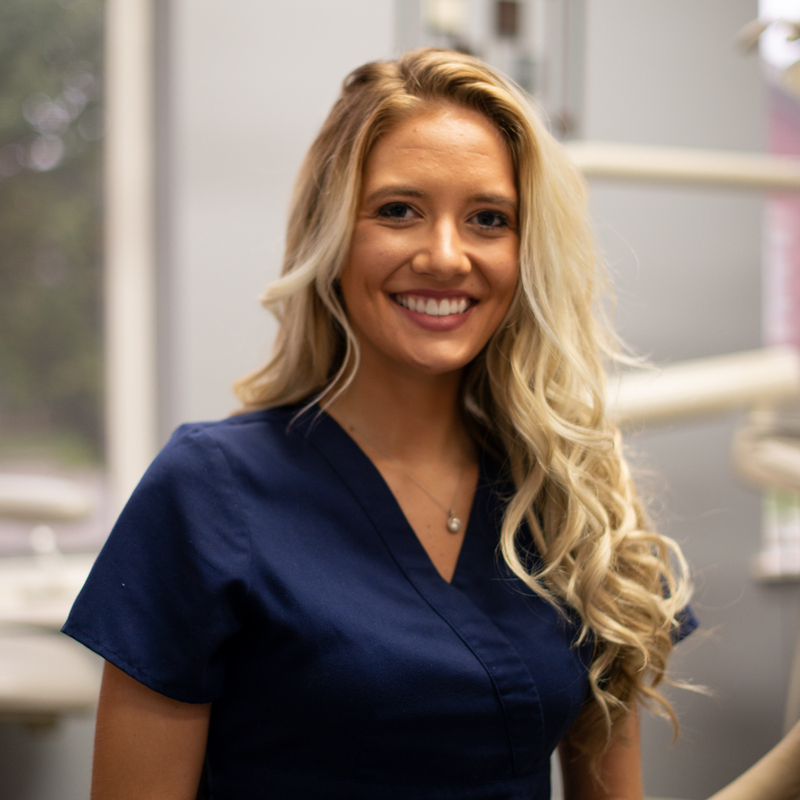 Grace worked as an expanded functions dental assistant for six years after graduating from the IU School of Dentistry in 2011. Since then she has joined Dr. Hoftiezer as Insurance Coordinator and has strived to provide a welcoming, warm experience for each patient. Grace enjoys traveling, and spending time with her boyfriend and french bulldog Stanley. Ciera is an expanded functions dental assistant. She attended the Dental Office Training by Lynn School in Fishers, IN. 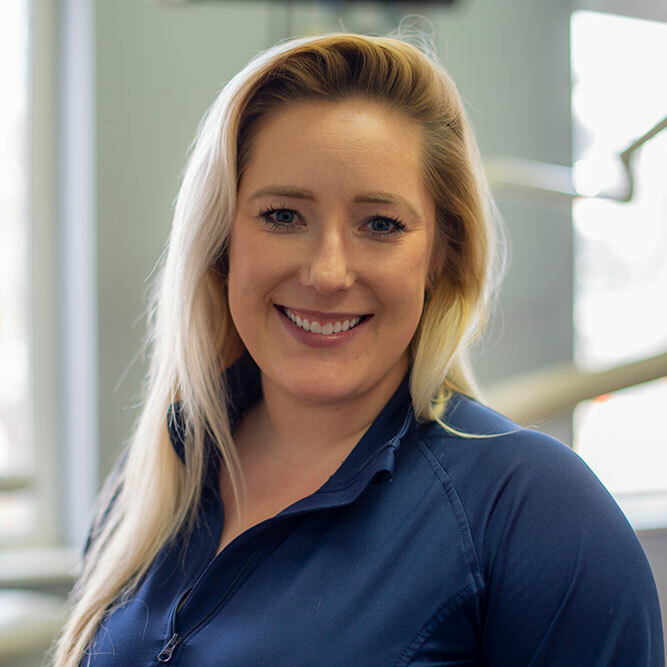 Ciera enjoys forming personal relationships with her patients and making them feel relaxed and comfortable during each visit. In her free time, she likes spending time with her friends and family as well as her golden doodle, Boomer. She also enjoys going to movies and concerts. I have had a lot of dental work done through the years, and I didn't know that it could be so quick painless. I neglected my teeth for years due to lack of insurance, and I am so thankful for Dr. Tim. He has made a manageable treatment plan, treats me with care, and respect. 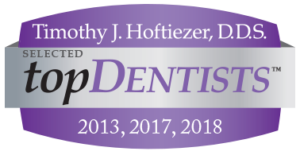 I’ve been a pacient of Dr. Hoftiezer’s for many years, and everyone is very good at what they do! They take extra care to be gentle and not cause any unnecessary anxiety. Highly recommend. Fantastic dentist, friendly, professional. Been my dentist for 13 years now.